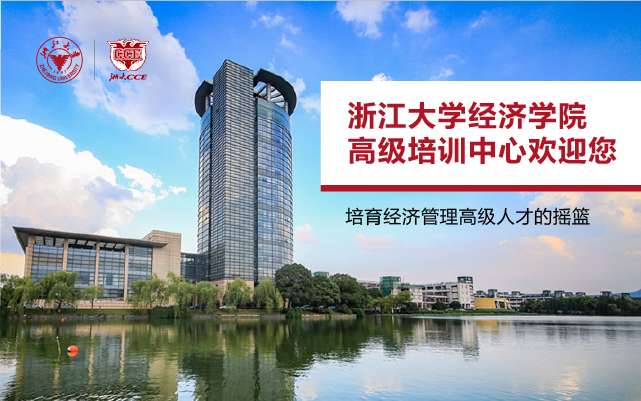 Committed to becoming the best business school in china! Copyright © 2017 浙大经济学院高级培训中心. All rights reserved.